The classic tricycle as used by the bakery is now popular with squatters, thrift shops and others who want to transport their heavy gear. 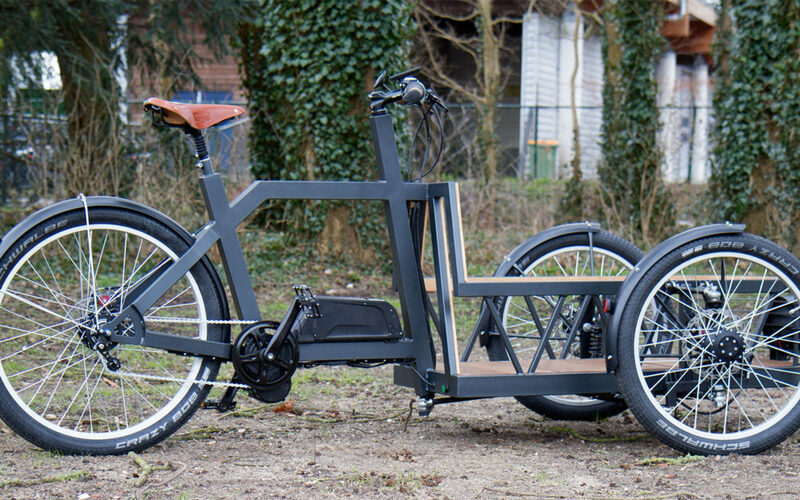 Also René van Corven rides such a trike. And he is surprised by the unstable steering, high floor and the inertia of the vehicle. That could be different, better. He devises solutions, improvements and adaptations. But the ideas stay on the shelf of his mind. For years. Untill Rene encounters Johan in 2014. 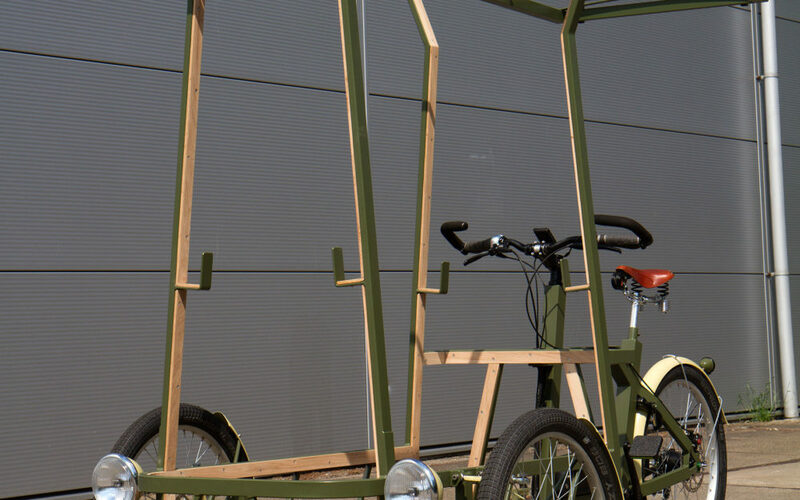 Johan asks René to think about a transport trike for heavy loads with pedal power and electrically supported. 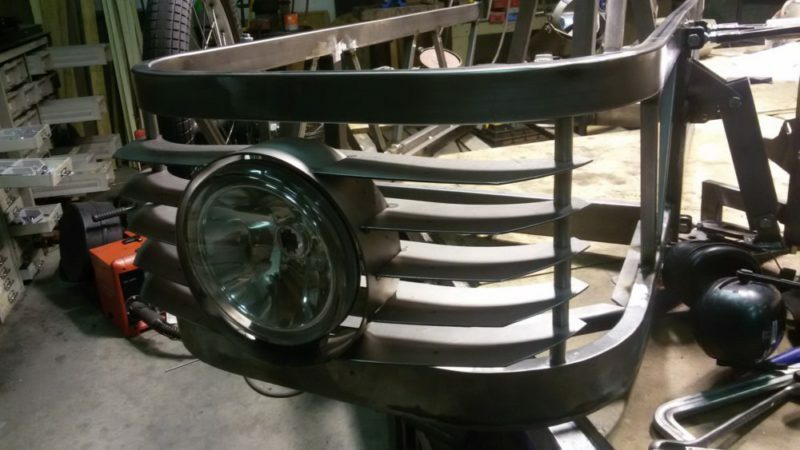 The dust is blown of the old ideas and steel is ordered. The first model to be born in René’s workshop. The doors of the workshop are open And Vital Robat passes by, takes a look and says to himself ”That is my bike”. A first sale. Then the possibility of a grant application presents itself. Which is honored by the Gelderland province. 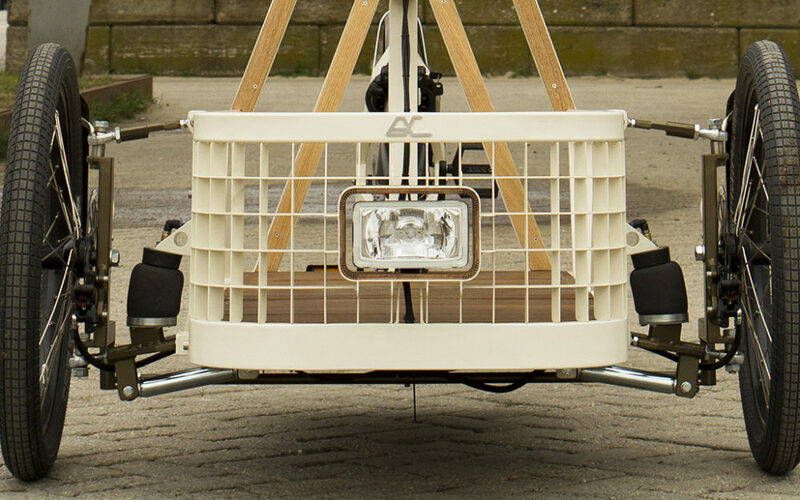 Now we can continue with the development of transport that can handle heavy (250 kg) and large loads. 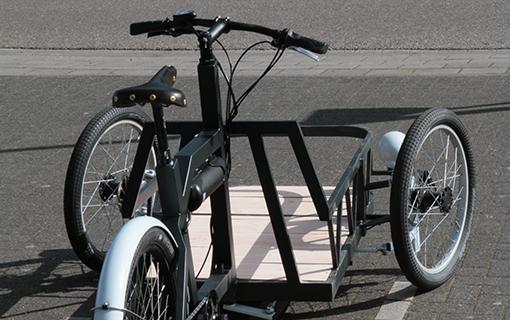 EnVanCorven builds trikes tailored for large, heavy and special transport. Electrical supported and elegantly designed. With a edition of 1 to 100 or more. The starting point is always the customer . 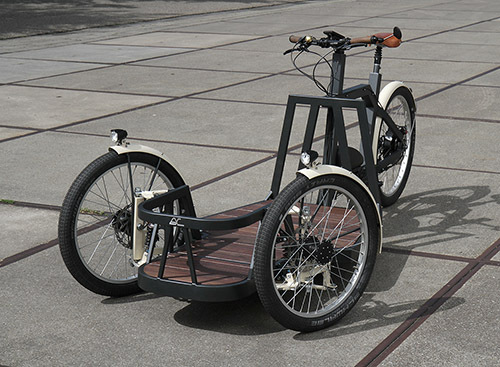 We discuss in detail the purpose for which a tricycle will be used and what role EnVanCorven can plays. What are the expectations of the customer and can we meet them? 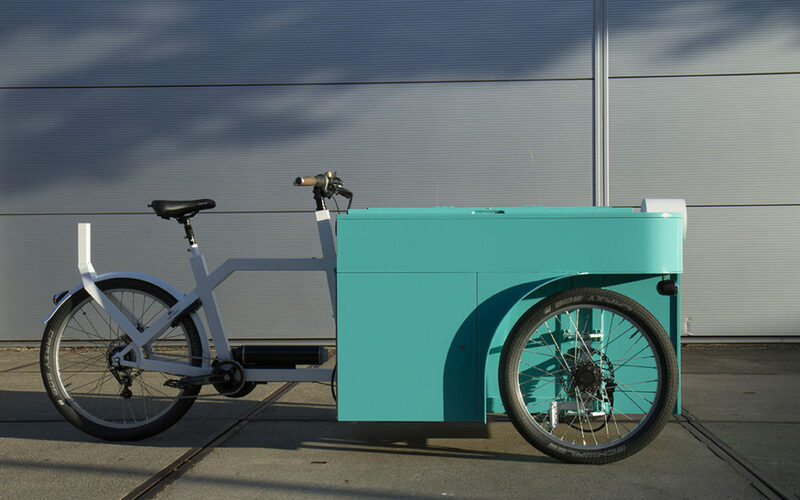 On the basis of the desired specifications we create a 3D rendering so the customer gets a clear picture of how the cargo bike will look like. If necessary, the image is adjusted until there is a final design is that can be buil. If necessary we build a protoype. 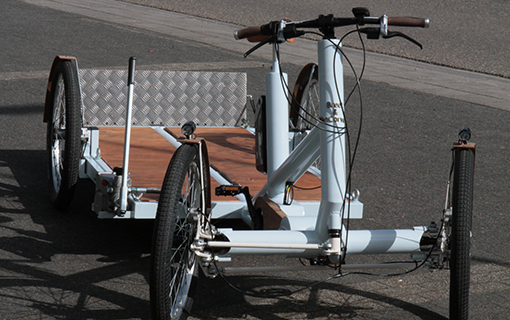 After approval of the prototype, the tricycle is ready for production. EnVanCorven builds the one-off models and prototypes in an arts and crafts style of way in his own workshop. Small and large series are outsourced to a network of specialized companies. Preferably, in the Netherlands. 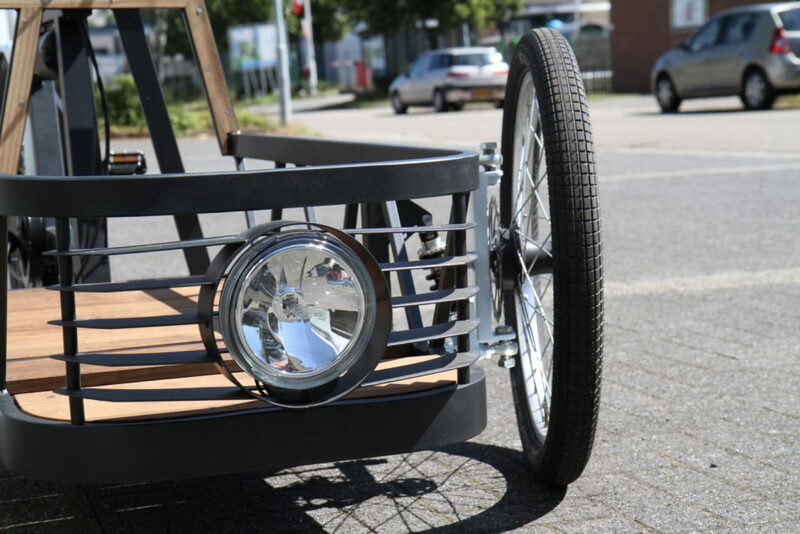 EnVanCorven thinks that the design of tricycles ia an underexposed aspect. For us, design is essential. We breathe design. 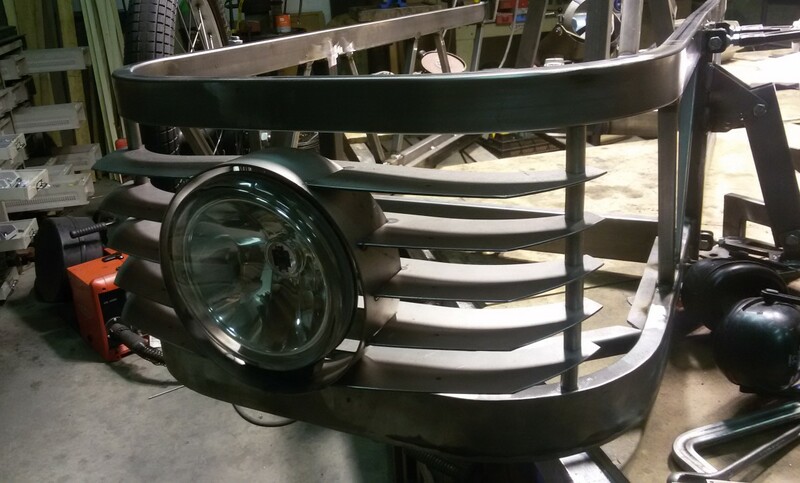 Nothing leaves our workshop that is not to our full approval. Design is first and foremost communication with the client. There will be designed and drawn, but also constructed and assembled. In our view, all important steps in the process of realising a concept. Up to the last moment, things can be finetuned. 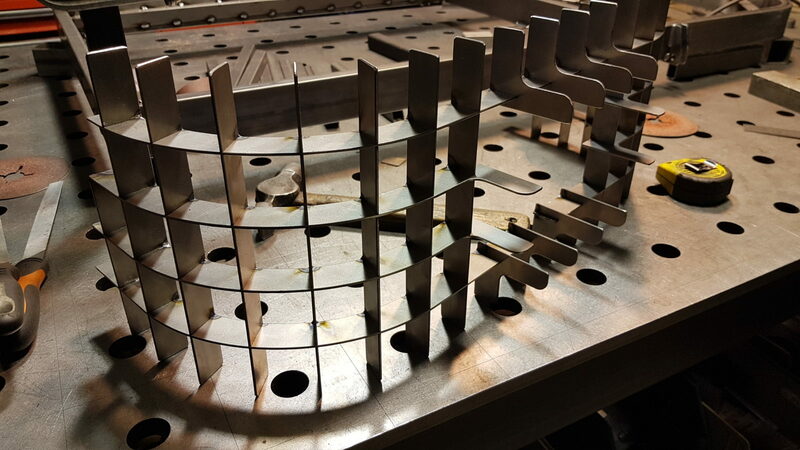 EnVanCorven works with the best components that are for sale or develops them himself. EnVanCorven keeps a close eye on the market close eye because the developments are moving fast. Not every engine is suitable for a load of 400-500 kg. Here no plastic gears in the engine, but steel or brass running in an oil bath. We are also working on developing our own engine in cooperation with Smeshgear. 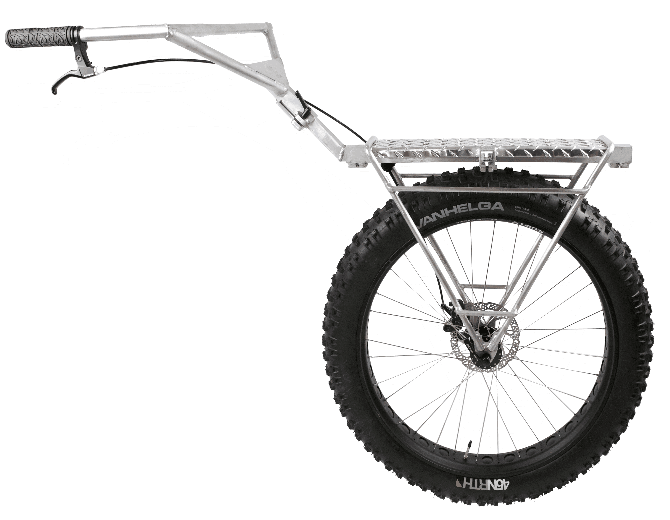 Has our special attention, because the quality of batteries for electric bicycles still leaves something to be desired for. Tesla batteries are guaranteed 800,000 km where as a bike battery often has to be replaced after only two years . We are working on a battery with high capacity (more than 30Ah) and a charger that does not charge more than 90-95% of the battery. This will expand batterylife with 100%. EnVanCorven keeps a close eye on the development in for instance the 3D printing area There are parts in our trikes that are quite labor intensive to make. 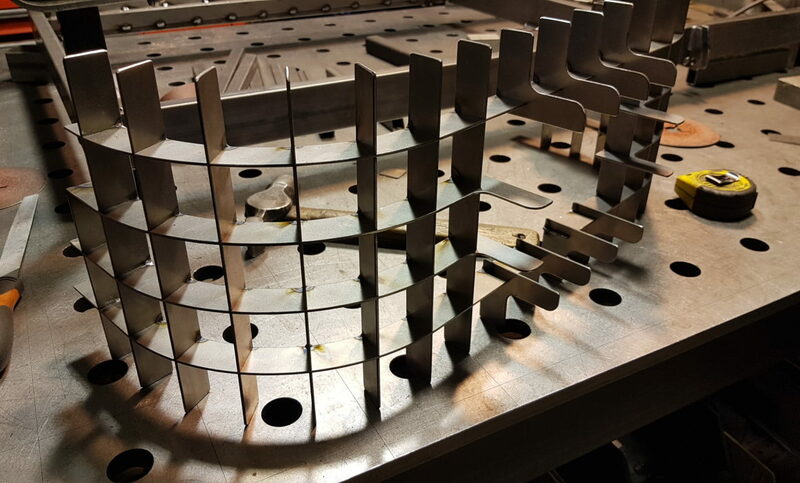 If they could be printed in 3D steel, this would create unprecedented opportunities. We strive for an indestructible product that should have a long life with regular maintenance . The production we want to keep preferably in the Netherlands, so there is no need to drag stuff around the globe. Wooden parts are SC certified. Coming soon. 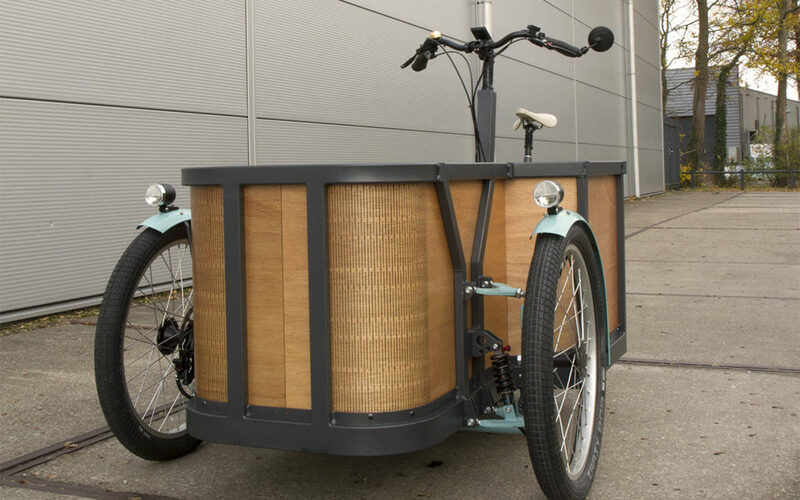 De nog weer verbeterde brouwersfiets. Gemaakt om exact 10 kleine fusten te vervoeren, met voorvering en centrale koplamp met grille.